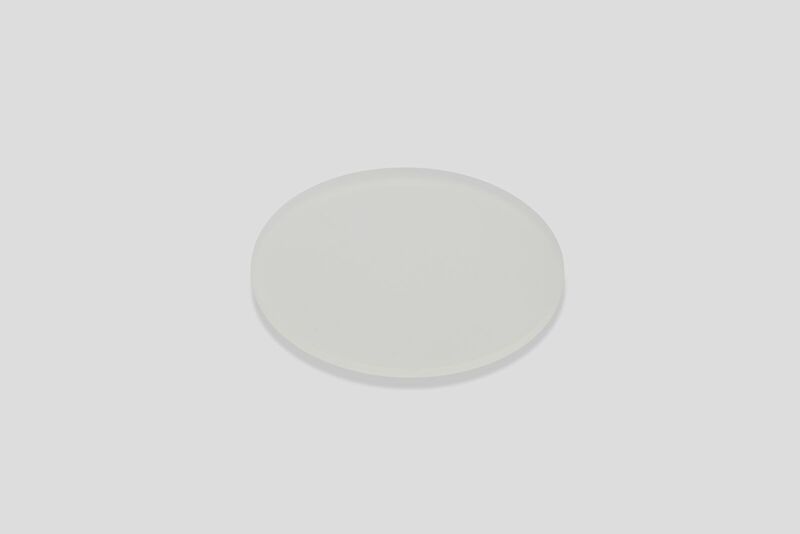 Fused quartz or fused silica is glass consisting of only silica in amorphous form. Silicon dioxide is found as sand or rock in nature, and when it is melted, the resulting product is called Fused Quartz. It differs from other, traditional glasses since it contains no additional ingredients, which are typically added to glass to lower its melt temperature. Fused quartz is normally transparent, but it can be made translucent if small air bubbles are allowed to be trapped within it. The material has high chemical resistance, good thermal shock resistance and is very strong in compression. Its optical, thermal and electrical properties are superior to other types of glass due to its purity. 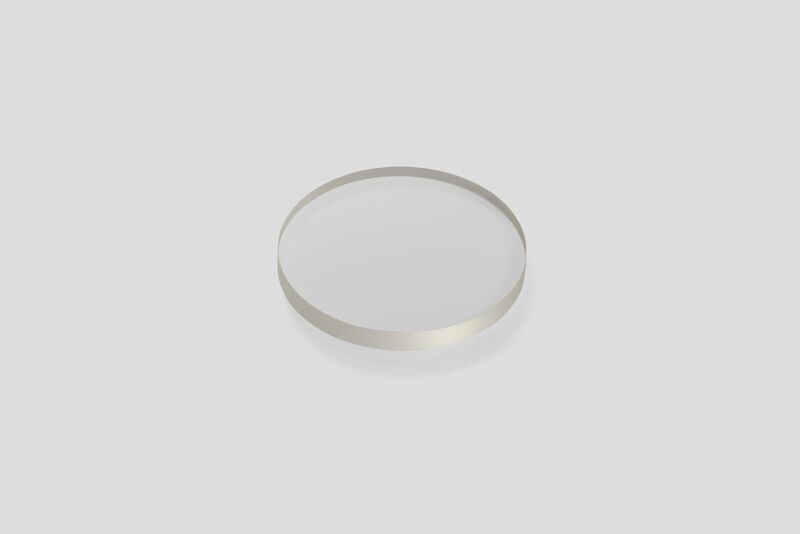 Most applications of Fused Quartz exploit its wide transparency range–extending from UV to near IR–allowing the material to transmit ultraviolet light better than other glass, as well as it’s high insulation resistance and its low thermal expansion.